You don’t have to be a fan to enjoy the magnificent 2-disc Blu-Ray edition of Star Wars: The Force Awakens. 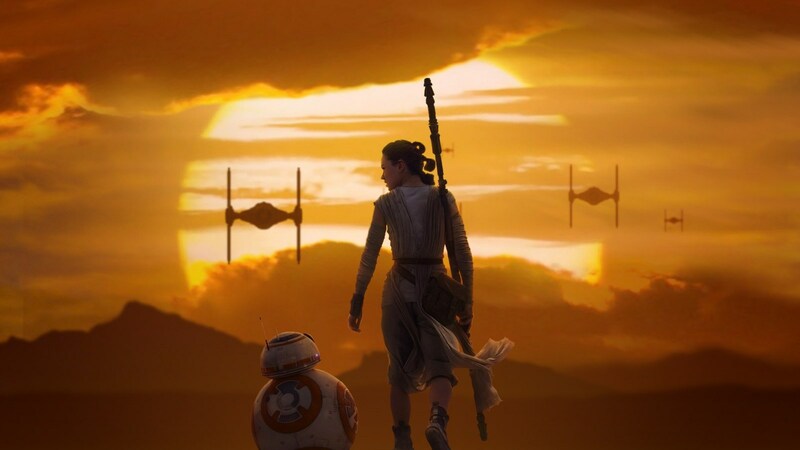 Star Wars: The Force Awakens shattered box office records when it exploded on the big screen and became the cinematic event of a generation with over $2.05 billion worldwide. Now, this epic experience from Lucasfilm and visionary director J.J. Abrams takes us back again to a galaxy far, far away on a magnificent 2-disc Blu-Ray edition that’s a definite must for any collector. It is also available on DVD. 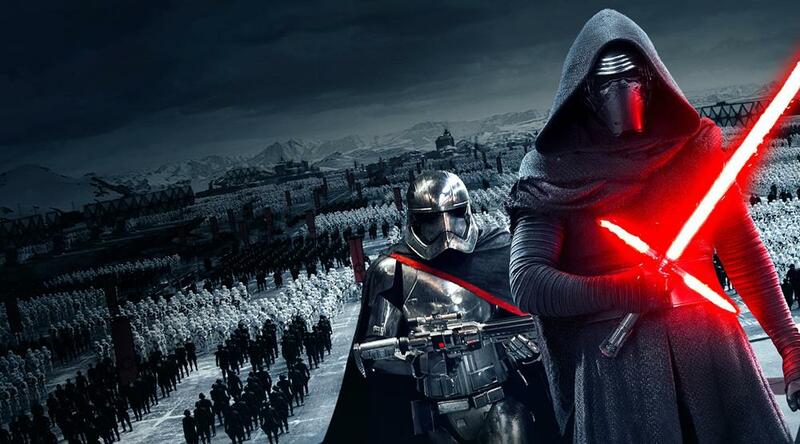 Win a Star Wars: The Force Awakens DVD and Cap! Fans can now discover the complete story behind the making of Star Wars: The Force Awakens with insightful and entertaining in-depth documentary and bonus material that turns a spectacular cinematic experience into an intimate and rewarding journey at home. Secrets of The Force Awakens: A Cinematic Journey – For the first time, discover the complete story behind the making of The Force Awakens, revealed through in-depth footage and exclusive interviews with the actors and filmmakers that takes you into the heart and soul of the film and its journey to film. The Story Awakens: The Table Read – Cast members familiar and new reflect on the memorable day they all first came together to read the screenplay. This is really a fantastic nostalgic trip. Building BB-8 – Find out how the filmmakers brought the newest droid to the screen, creating an instant fan favourite in the Star Wars universe. Crafting Creatures – Watch movie magic as filmmakers bring a cast of new creatures to life. Blueprint of a Battle: The Snow Fight – Go deeper into the epic, cinematic light saber battle between Rey and Kylo Ren. ILM: The Visual Magic of The Force – An insider’s look into the remarkable digital artistry of the film’s visual effects. Force For Change – Heroes come in all shapes and sizes. See how the Stars Wars: Force for Change initiative has united Star Wars fans all over the globe to help others. Directed by J.J. Abrams and written by Lawrence Kasdan, Abrams and Michael Arndt, Star Wars: The Force Awakens stars Harrison Ford, Mark Hamill, Carrie Fisher, Adam Driver, Daisy Ridley, John Boyega, Oscar Isaac, Lupita Nyong’o, Andy Serkis, Domhnall Gleeson, Anthony Daniels, Peter Mayhew and Max Von Sydow. Kathleen Kennedy, J.J. Abrams and Bryan Burk are producing with Tommy Harper and Jason McGatlin serving as executive producers. The screenplay is by J.J. Abrams & Lawrence Kasdan and Michael Arndt.